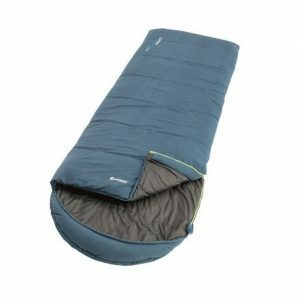 The Coleman Fision 100 Sleeping Bag is a soft and comfortable mummy bags that offer outstanding value. 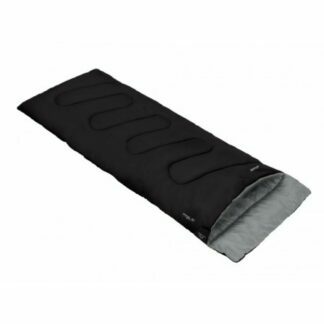 Featuring a durable polyester shell combined with Coletherm® insulation. 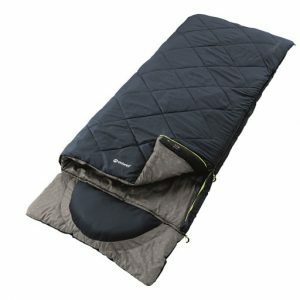 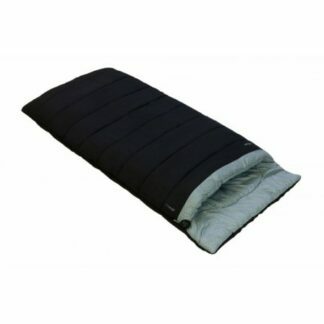 The Coleman Heaton Peak Comfort Sleeping bag has a soft and comfortable cotton shell. 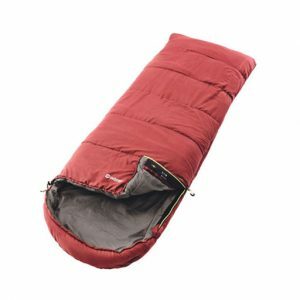 This sleeping bag has an inner pocket to hold valuables or small items. 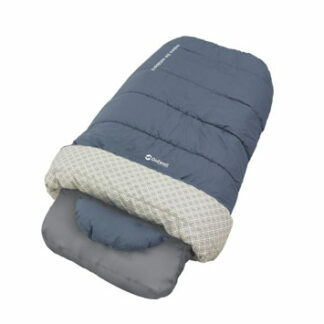 The Coleman Heaton Peak Junior Sleeping bag has a soft and comfortable cotton shell. Cooler in warm temperatures and warm when its cold. 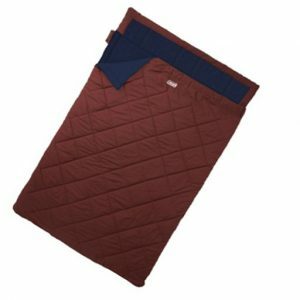 The Vail Double sleeping bag combines high quality materials with an oversized design, offering a warm and comfortable night's sleep during longer family holidays. 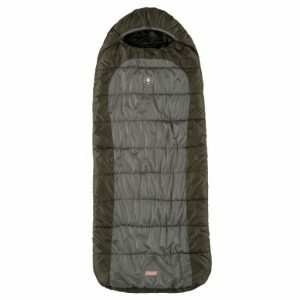 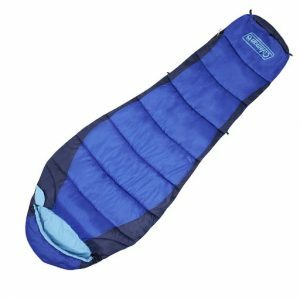 The Easy Camp Orbit 400 sleeping bag is a mummy-shaped model with twin layers of hollow fibre filling for extra loft, warmth and comfort in fully-featured designs. 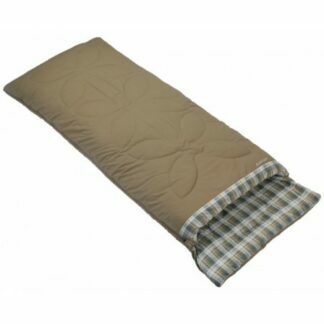 With its polycotton outer, striped soft lining and Isofill insulation, performance, comfort, style and flair come together. 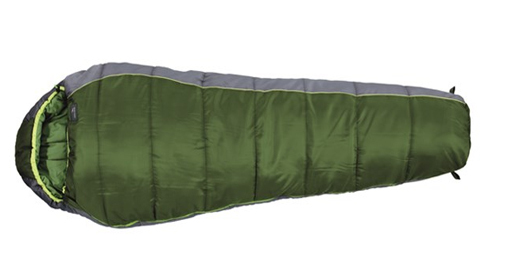 The Campion Grey will see you through the warmer months in style. 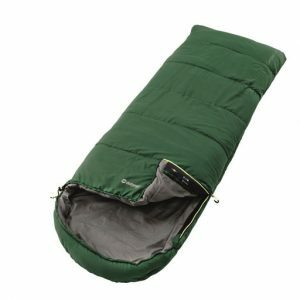 Just throw it in the car and head off for adventure with this 2 season sleeping bag. 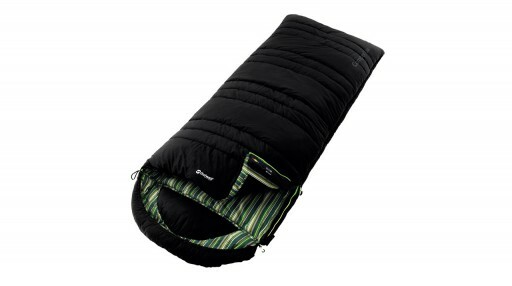 Kids will love the cool colour and cosy fit of the Outwell Campion Junior Green sleeping bag. 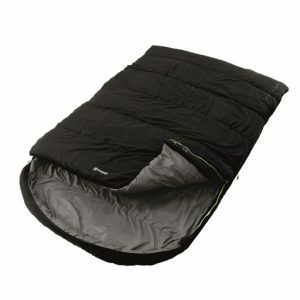 The perfect size to keep kids warm and comfortable throughout the night. 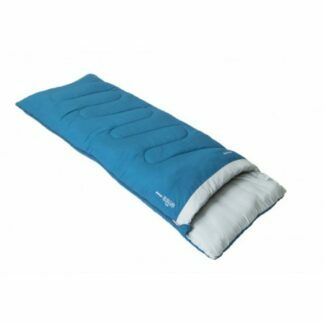 The Outwell Campion Lux Double Sleeping Bag has a microfibre polyester outer, cosy brushed polyester lining and top performing Isofill insulation. 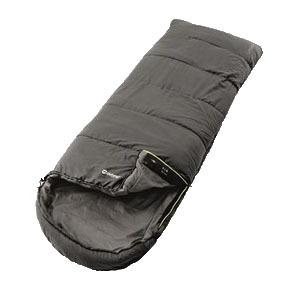 This Lux double bag has a double layer of insulation. 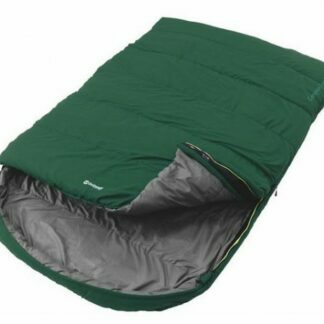 Outwell Campion Lux Double Sleeping Bag Green Microfibre polyester outer, cosy brushed polyester lining and top performing Isofill insulation. 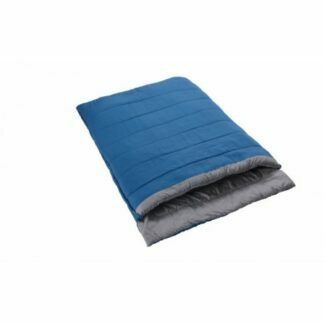 This Lux double bag has a double layer of insulation. 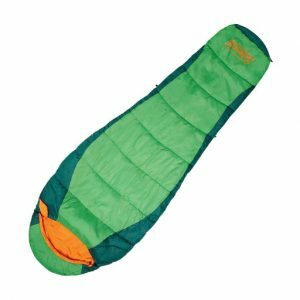 The Outwell Campion Lux Single Sleeping Bag is the ideal bag to take with you from late spring to early autumn which offers you plenty of comfort. 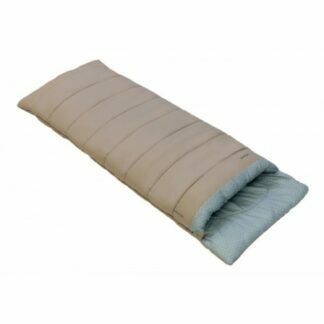 Outwell Campion Lux Sleeping Bag has a Microfibre polyester outer, cosy brushed polyester lining and top performing Isofill insulation. 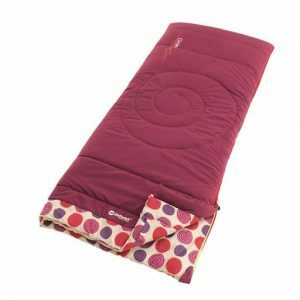 The Outwell Circles Kids Sleeping Bag will keep the kids happy and snug as a bug in a rug. 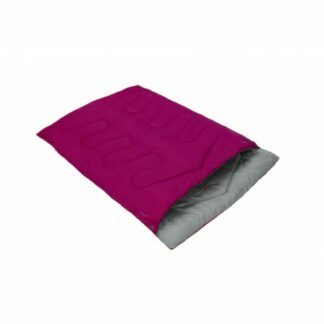 These bright coloured bags have an extra thick cuff which feels cosy and soft to the touch. 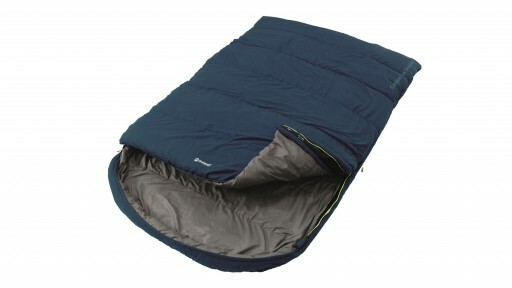 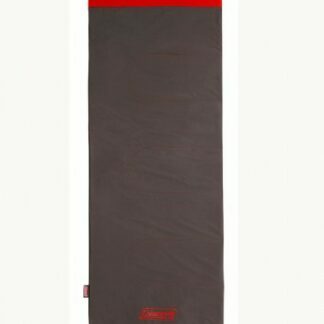 The Outwell Contour Junior Sleeping Bag is a great quality sleeping bag for children. 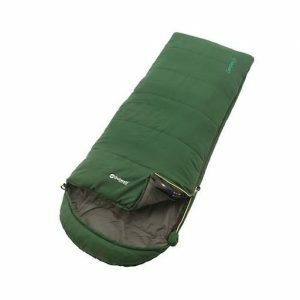 Brand new for 2018, the Harmony Deluxe Double is based on the award winning Vango Serenity. 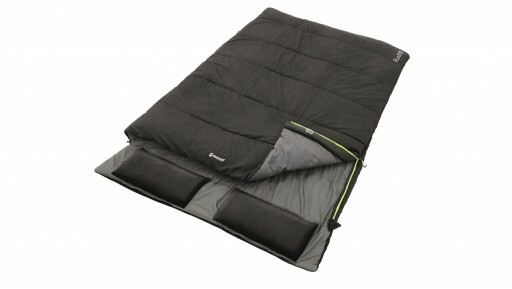 It has been taken to the next level by providing even better performance levels along with incredible comfort. 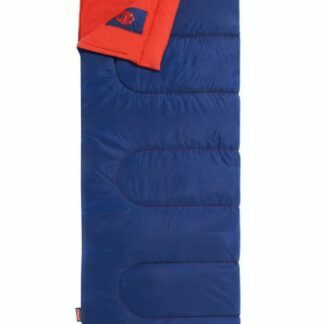 Brand New for 2018, the Vango Harmony Deluxe Single is based on the award winning Vango Serenity. 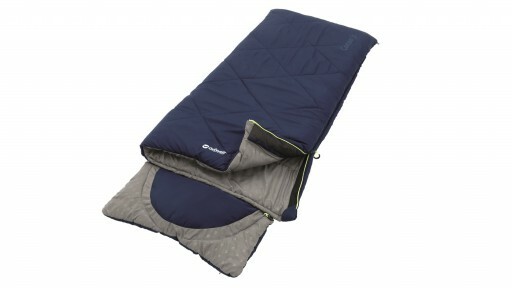 The Harmony Deluxe provides outstanding performance along with incredible comfort. 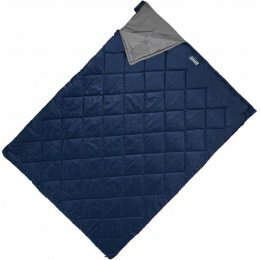 Brand new for 2018, the Vango Harmony Deluxe XL, based on the award winning Vango Serenity, provides outstanding performance along with incredible comfort.